The wealth of family activities in the Algarve make it the perfect holiday destination for families. The Algarve is blessed with plentiful golden sand beaches, abundant sunshine and a generous amount of fun things to do. 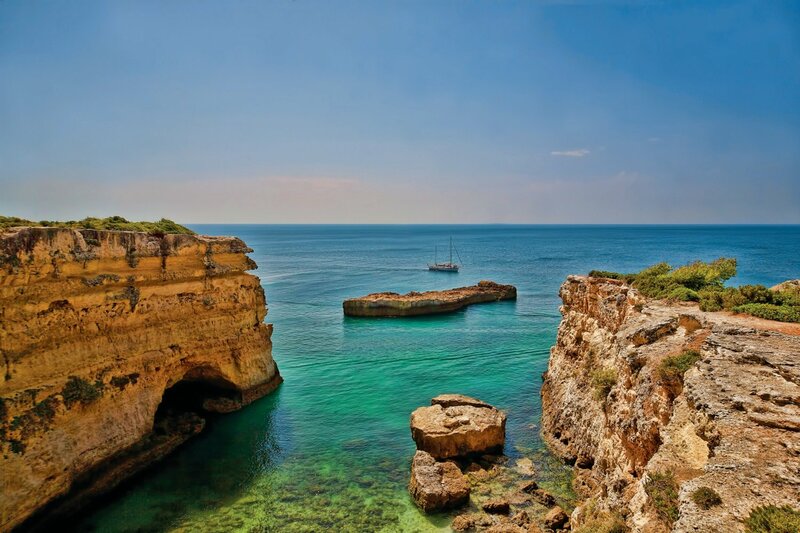 Just a short hop from the UK the Algarve has long been a popular summer destination for luxury family holidays, with plenty to keep the kids and parents entertained. Below are some of the best family attractions in the Algarve for that unforgettable family holiday. Just a few miles from Albufeira, Zoomarine offers a host of fun activities for families to enjoy. The Dolphins Emotions centre is certainly the attractions biggest draw. In collaboration with the Portuguese Institute for Nature Conservation and Biodiversity, Zoomarine actively engages in the conservation of ocean life including rescue, rehabilitation and release. Tropical birds like Cockatoos and Parrots can be seen in the Flying Colours centre where families can experience the real Rainforest. For the beach lovers, there is the Zoomarine artificial beach having both real and white sand. Not just that, the Zoomarine beach has its own giant wave pool, smaller swimming pools, and fun waterslides perfect for complete family entertainment. Closed during winter months, Zoomarine is open from the 22nd March until 4th November, so plan your family trip wisely. Tickets are limited too so pre-booking is advised, ticket for adults are €29 and for children up to age 10 €20. Dolphins driven gives families the unforgettable opportunity to see dolphins in their natural habitat. The tours available are split in to three available categories ‘dolphins and caves’, ‘dolphins and coastlines’ and ‘kayaks and caves’. Each programme offers a unique fun-filled experience that you will never forget. Lasting up to three hours all tours give you the chance to watch dolphins come to the surface and get up and close as they joyfully jump out of the water. Open through the week tours run between 9am and 7pm leaving from Albufeira. Dream wave Algarve provides a selection of exciting experiences and water sports for a fun activity with the family. Sail on a pirate ship or get the adrenaline pumping on a jet-ski. Take the family on a speedy boat tour and experience the mysterious caves and secret beach coves. 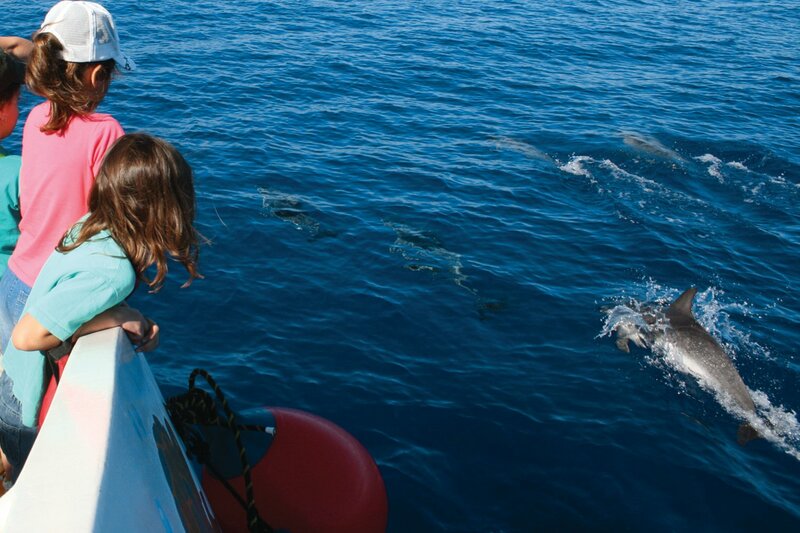 Get up and close with the Algarve’s dolphins or race around the coast in a speedy Jet boat, there’s an exciting activity for everyone. 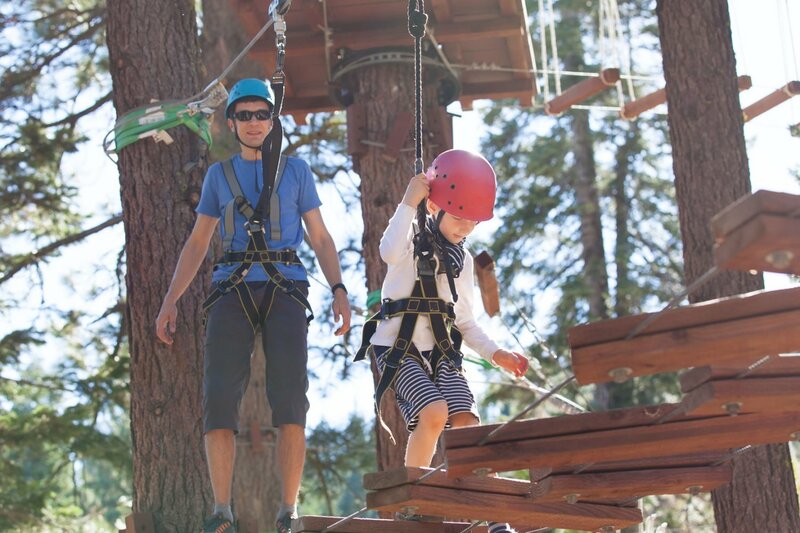 The prices for each activity vary but lie in the range between €19 and €48. When dreaming up the perfect family holiday, no doubt you imagine barrelling down a winding water slide with smiles all round. The Algarve has a number of excellent water parks to cater to the entertainment needs of the entire family. Aqualand and Slide and Splash waterparks are two of the best attractions in the Algarve, providing endless fun for the kids and their parents. 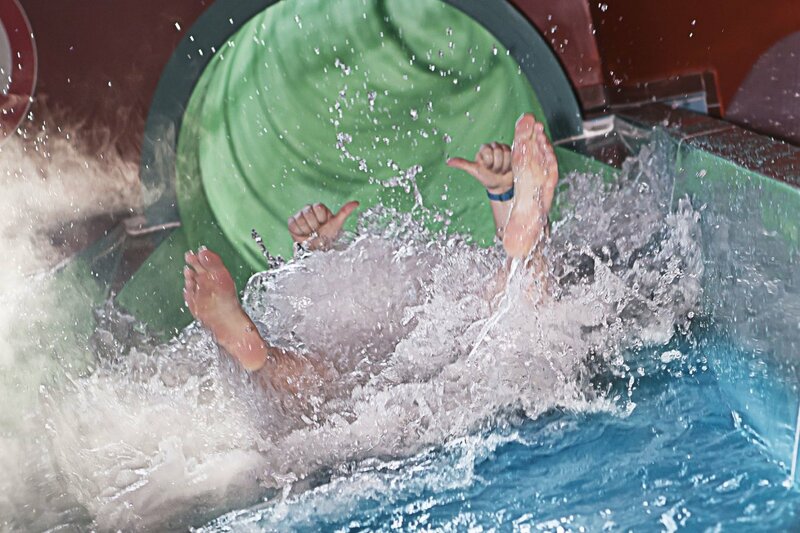 Do remember to plan your family getaway in the summers though as the famed Kamikaze and Banzai slides of Aqualand and Slide and Splash remain closed during winter months. Ticket prices for the water parks range from €19 to €27. With so much sand on the beaches in the Algarve the Fiesa Sand Sculpture Festival puts it to good use in beautiful art forms. 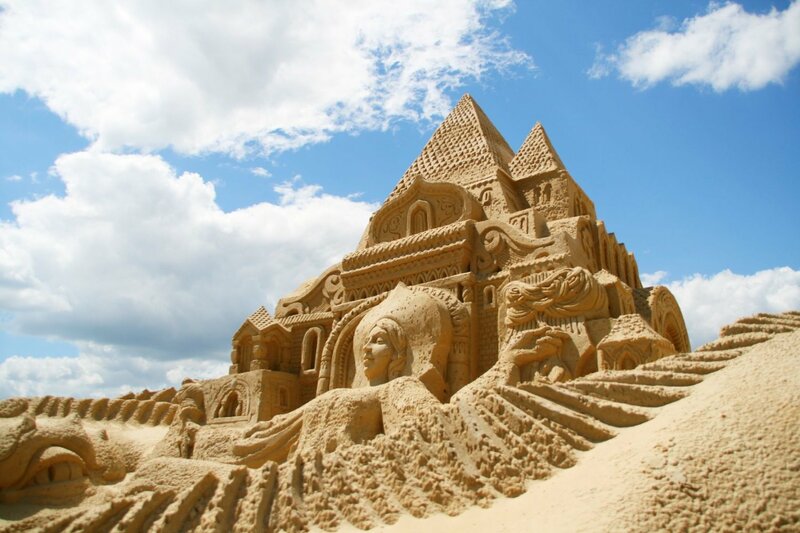 The annual event is a great celebration of creativity and the superb skill of sand sculpting. Regarded as the biggest festival of its kind it can be enjoyed by day and lit up at night. The impressive sculptures are enhanced with lighting effects and music and not to be missed. Held each year in Pêra between the months of April and October, the Fiesa Sand Sculptures Festival has a €9 entrance fee for adults €4.50 for children under 12 and children up to 5 go free. 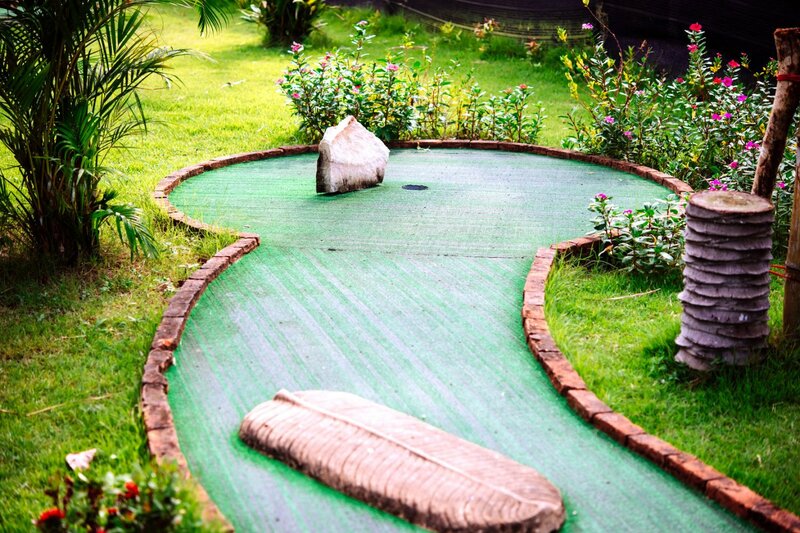 A timeless family activity Mini golf is an essential part of any family holiday. You can find two mini golf courses at the Family Golf Park in Vilamoura for bags of family fun. The family golf park is also equipped with a snack bar, games room, children’s play area, tourist train and other attractions for the perfect family day out. It is open from 1st February to 13th November and remains closed during December and January. Entry prices for adults are €16 and for children over 5 €11. For any luxury family holidays to the Algarve the main attraction is the fabulous sandy beaches. Lagos beach, Praia do Amado, Faro Island, Salema and Praia da Marinha to name a few. Your children won’t want to go back home after having spent a week at these scenic beaches that the Algarve has to offer. Providing bucket loads of fun activities for the entire family, these beaches are ideal for sunbathing, surfing swimming, castle building, photography and even dinosaur footprint hunting. 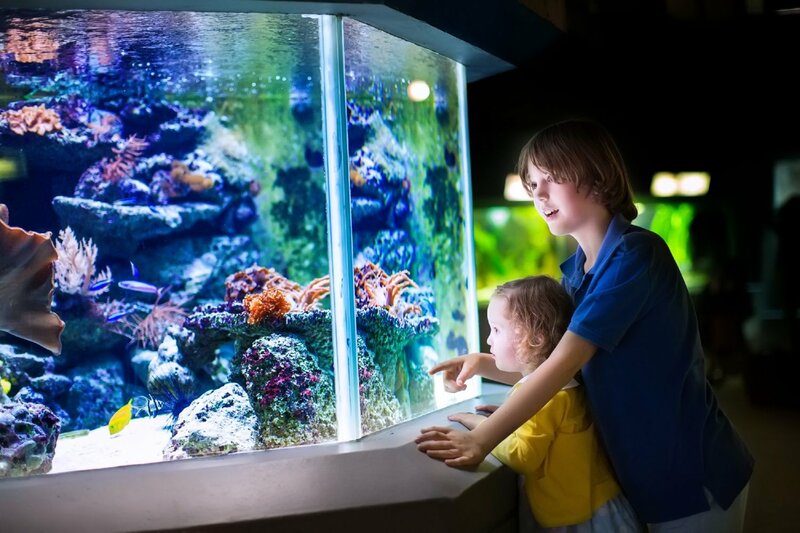 The Children’s Life Science Centre located in Faro offers a great kid-friendly activity that encourages learning. This centre holds regular exhibitions and science talks which provide the children the chance to learn about the past and modern innovations in science and technology. 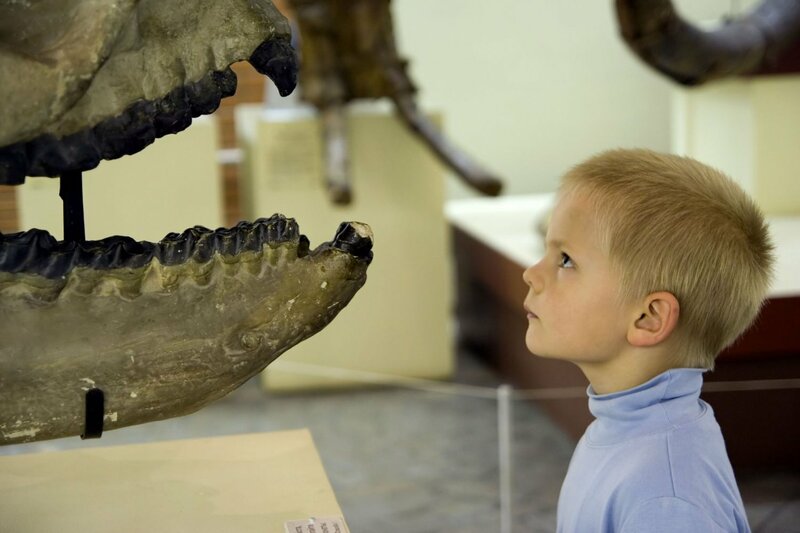 It is a wonderful place to visit for children that helps spark their curiosity and wonder about the world of science. Opening times are from 10am to 6pm and entrance fee on a family ticket (2 adults and 2 children) is €8. For families looking for a bit more thrill and adventure the Algarve has many go-karting centres. Children and parents can get their racing shoes on and wiz around the tracks. Two popular racetracks are Karting Almancil located north of Vilamoura and the Hot Wheels Raceway in Albufeira. The Hot Wheels Raceway is a 400m track with 200cc karts providing adrenaline fuelled fun to the whole family. Open on Friday to Monday from 12am to 5pm, the Hot Wheels Raceway charges €15 for 10 minutes, €25 for 20 minutes and €35 for 30 minute races. 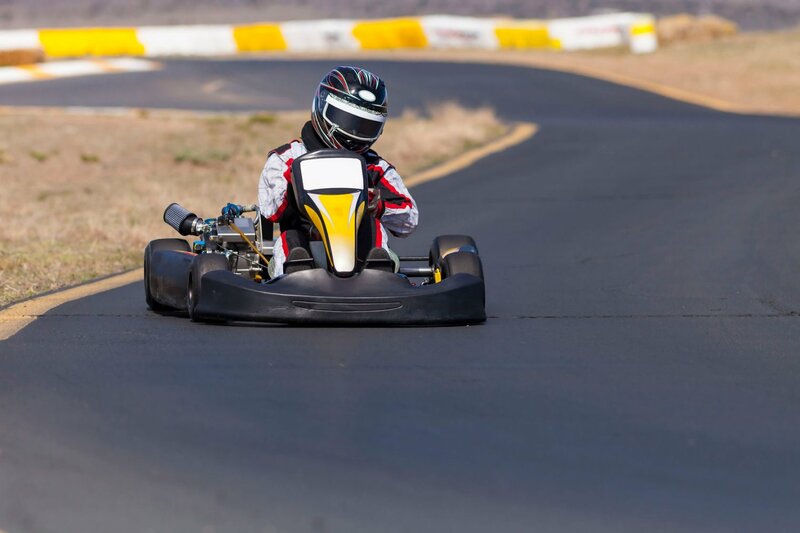 Karting Almancil has a range of additional activities including paint balling, off road go karting and much more. The track is 760m and the centre is closed on Mondays but open Wednesday- Friday 10am – 6pm, Saturdays and Sundays 10am- 9pm and limited hours on Tuesdays. Primarily a zoo Krazy world has a wide range of activities including crazy golf, swimming pools with slides, fun fair rides and more. Visitors can enjoy live animal shows and pony riding and witness some remarkable and rare exotic animal species. 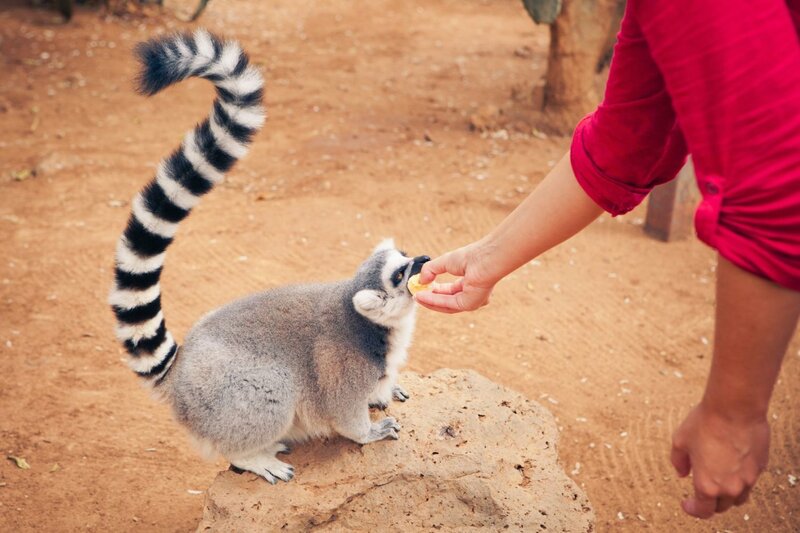 Children are given the opportunity to feed the animals and learn about their habitat as well as interacting with lemurs. Entrance fee is €7.95 for seniors and children aged 5 to 12 and €12.95 for adults. The zoo remains open from 10am to 6:30pm all week long from May to August. The timings for the rest of the year are 10am to 6pm. 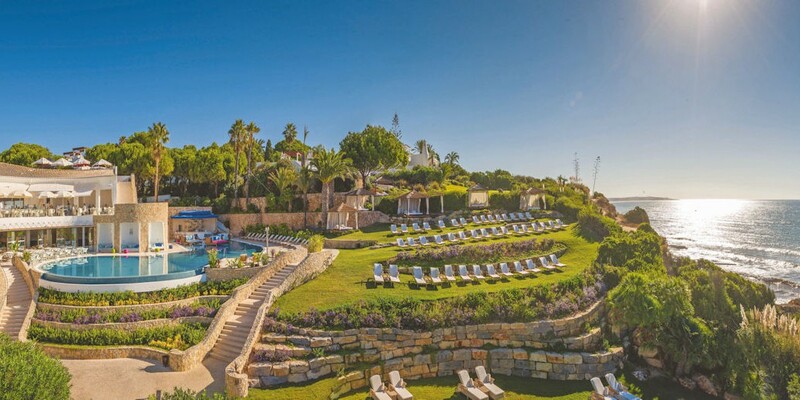 One of Portugal’s most exclusive 5 star clifftop resort, the Vila Vita Parc enjoys superb sea views and a myriad of impressive leisure, sporting and culinary facilities for all the family. For more family inspiration visit our post top luxury family hotels in Europe.